For the majority of people, a cold front in winter means bundling up with an extra layer, but there are a few places on Earth that drop the temperature to wild extremes. Happily, most winters don't come close to the bone-chilling -90 F/ -68 C temp of the remote village of Oymyakon in Russian Siberia. Temperatures dropped to an all-time low in 1933 to make the town the coldest permanently lived-in human settlement, according to Guinness World Records. From Canada to Kazakhstan, these are the coldest cities on earth, ranked from warmest to coldest, based on average January temperature. Astana is a modern city defined by futuristic architecture, glittering mosques and a wealth of shopping and entertainment centers. 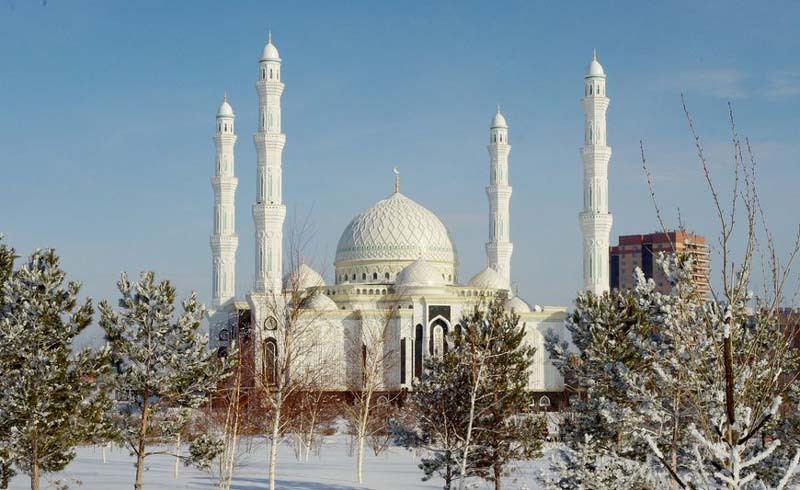 Although the summer months are warm, winters in Astana are long, dry, and exceptionally cold. Extreme lows of -61 F/ -51.5 C have been recorded, although the monthly average for January is 6.4 F/ -14.2 C. Most years, the city’s river remains frozen over from mid-November to early April. This northern Minnesotan city calls itself "The Icebox of the Nation," and with record lows of -55 F/ -48 C and an average seasonal snowfall of 71.6 inches, that claim is well-justified. 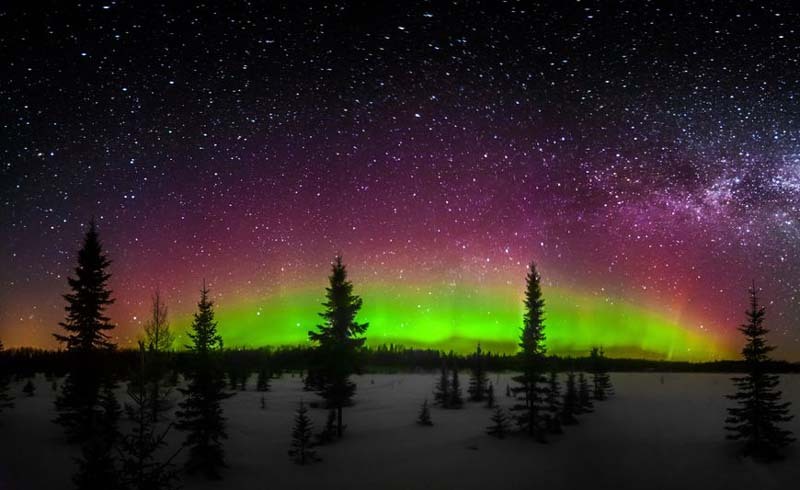 International Falls has the most days per year with high temperatures below freezing of any incorporated city in the contiguous U.S.—not to mention some spectacular night skies. It is best known for its Canadian border crossing, and as the gateway to nearby Voyageurs National Park. The park is popular for kayaking and hiking in summer, and cross-country skiing and ice-fishing in winter. Perched 4,430 feet above sea level on the edge of the Mongolian steppes, Ulaanbaatar is the world’s coldest national capital. 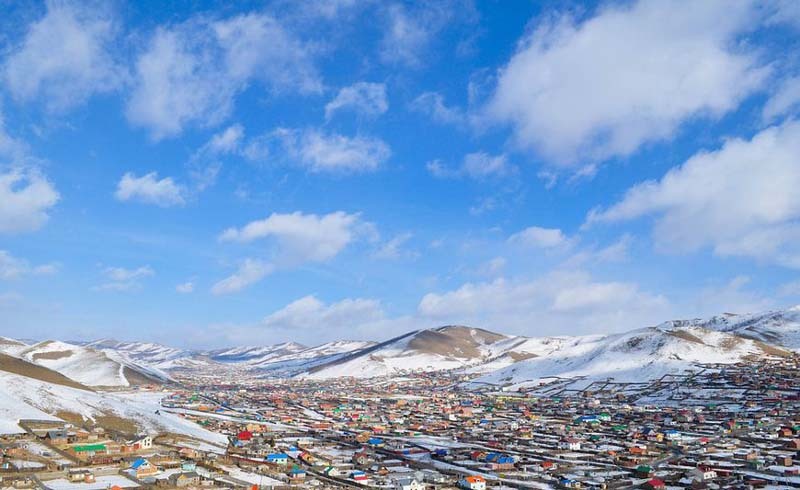 The city experiences extreme seasons with recorded summer highs of 102 F/ 39 C; however, plunging lows of -44 F/ -42 C during the long winter months give Ulaanbaatar an average annual mean temperature that hovers just below freezing. As well as being the international gateway to Mongolia’s spectacular wilderness areas, Ulaanbaatar boasts a bevy of rich cultural sights ranging from Tibetan-style Buddhist temples to fascinating modern art galleries. Located above the Arctic Circle in Alaska, Barrow is the northernmost city in the United States. 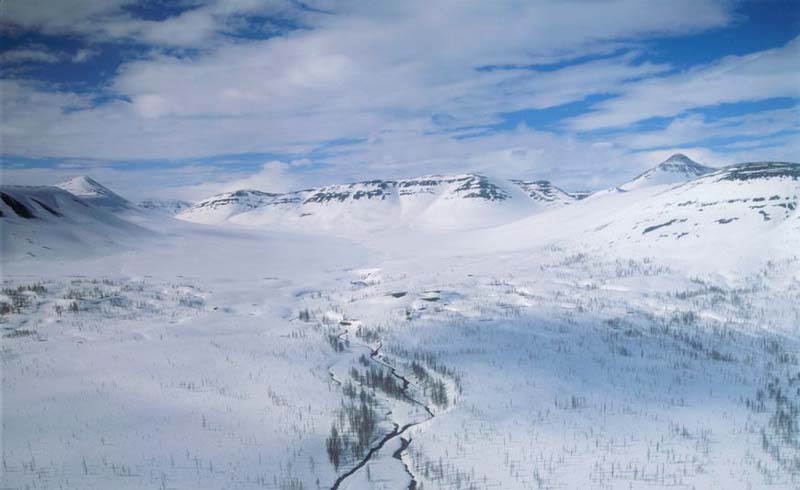 It has the lowest average temperature of all Alaskan cities, exacerbated by frequent cloud cover and extreme winds of up to 60 miles per hour. The sun remains below the horizon for 65 days each year, while on average, only 120 days of the year experience high temperatures that are above freezing. 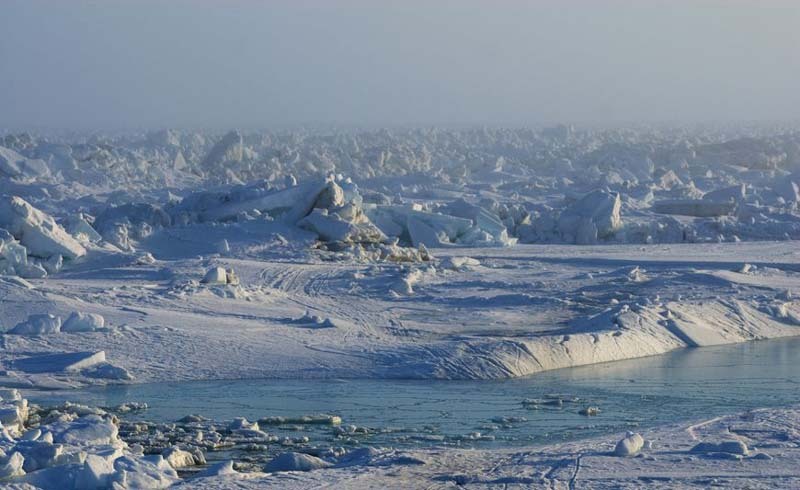 However, despite record lows of -56 F/ -49 C, there are plenty of reasons to visit Barrow. These include its rich Iñupiat culture, the beauty of the surrounding tundra and the opportunity to witness the northern lights. 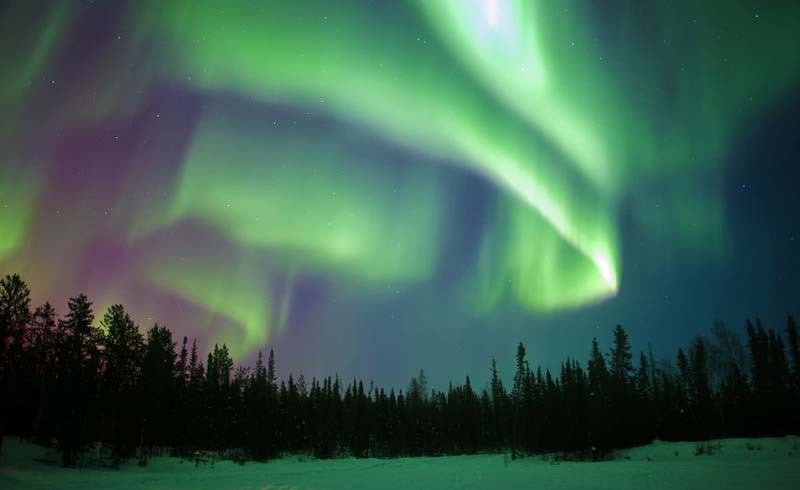 The capital of Canada’s Northwest Territories lies 250 miles south of the Arctic Circle. 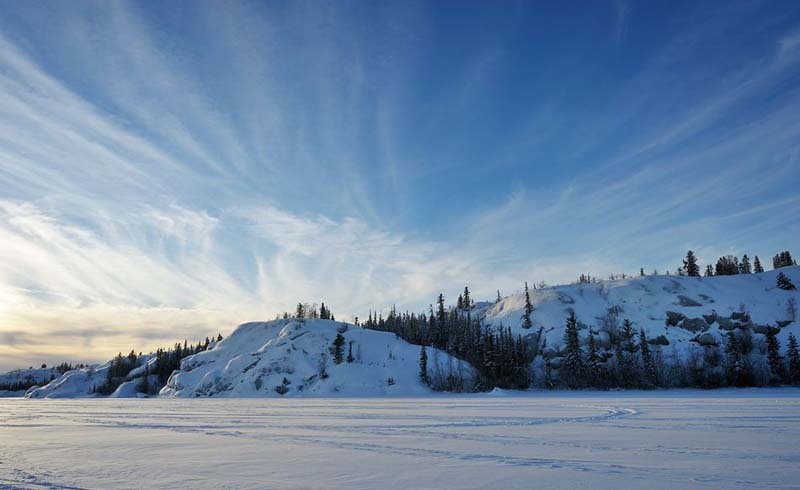 Out of the 100 Canadian cities included in a survey by Environment Canada, Yellowknife is the coldest year-round, has the coldest winter, the most extreme windchill and the most extended snow cover season. The lowest temperature ever recorded was -60 F/ -51 C, and yet ironically, it also boasts the sunniest Canadian summer. 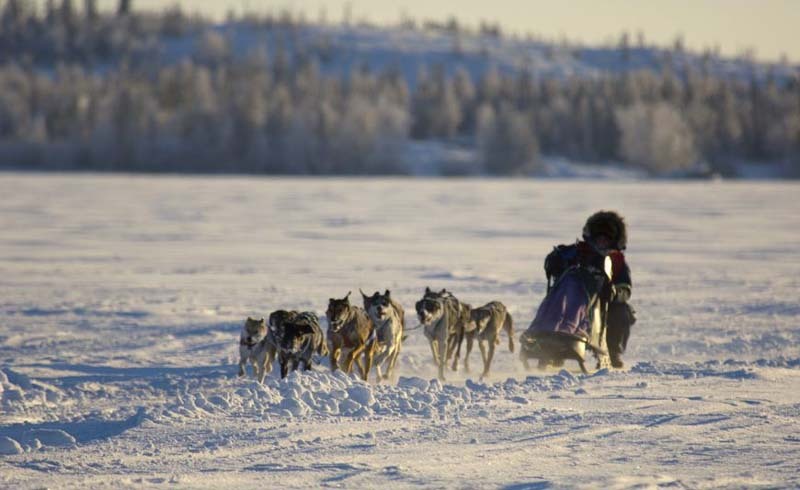 Rich in gold-rush history, Yellowknife is a mecca for adventurers, offering activities ranging from hiking beneath the midnight sun to dog-sledding, snowmobiling and spotting the northern lights. Norilsk is the world’s most northerly city with more than 100,000 inhabitants, and one of only three major cities located in the continuous permafrost zone. At 14 F/ -10 C it has the coldest mean annual temperature of any big city, while lows reach extremes of -63 F/ -53 C. in the winter. Norilsk is unlikely to become a major tourist destination, despite having museums, an art gallery and one of the world’s northernmost mosques, as the mining industry has made it one of the most polluted places on Earth and the city has been closed to foreigners since 2001. The capital city of Russia’s Sakha Republic, Yakutsk is located approximately 280 miles south of the Arctic Circle. 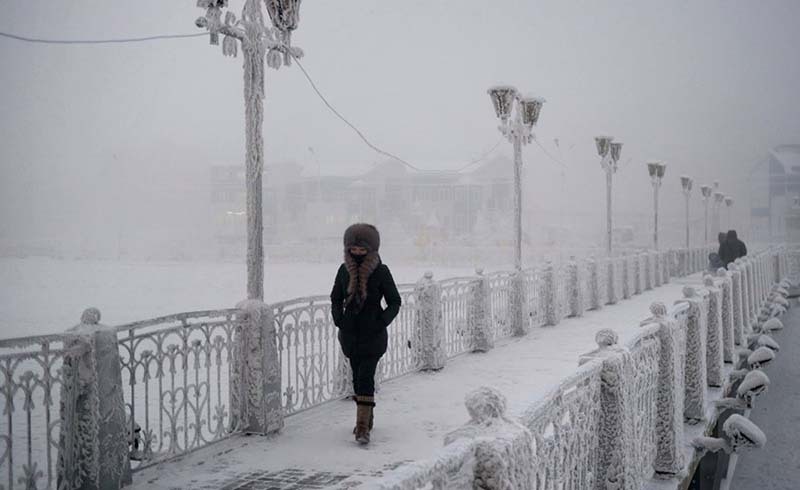 With average January temperatures of -41 F/ -40 C, Yakutsk is thought to be the coldest major city in the world. 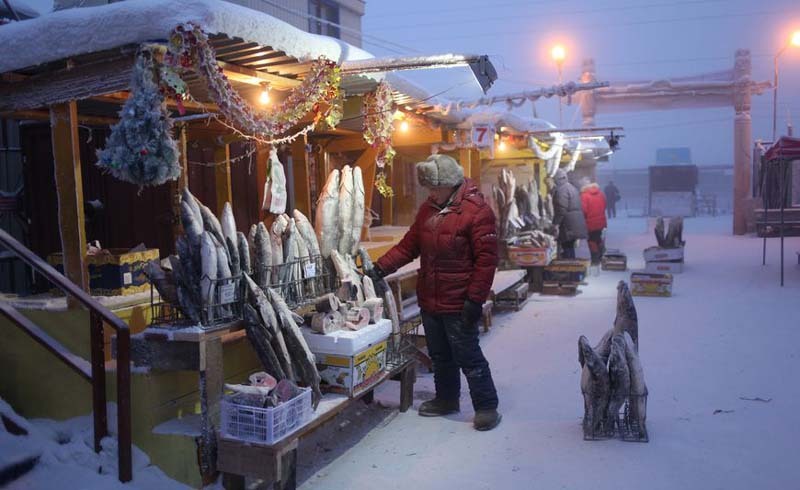 Sights like the Permafrost Kingdom ice museum, the Christian Market and the National Art Museum of the Republic of Sakha, make this city a worthwhile destination for those that don’t mind the chill. Average temperatures of 67 F/ 19.5 C in July make it a summertime possibility for fair-weather travelers.